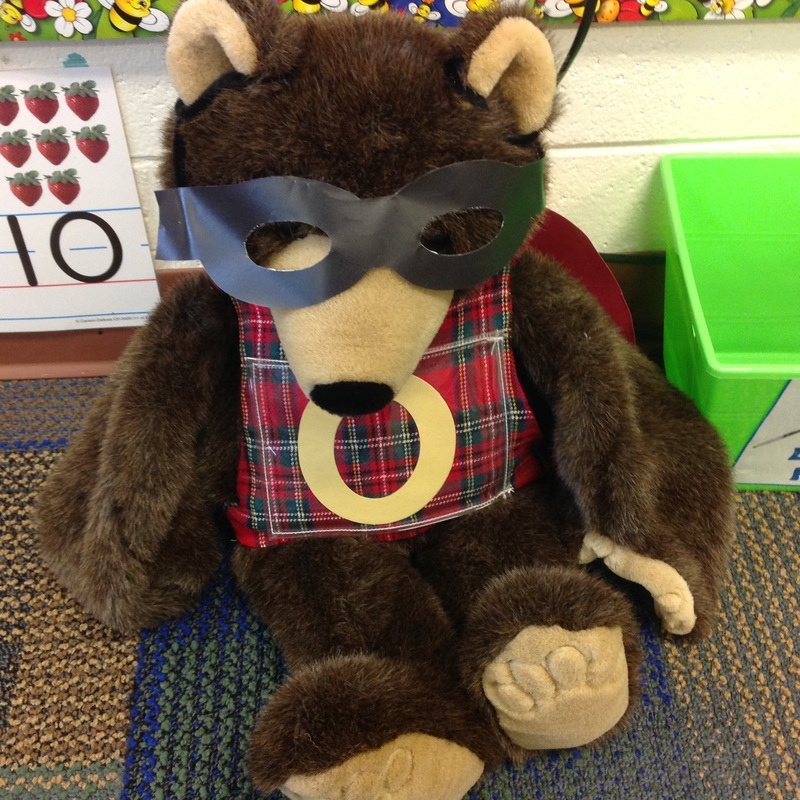 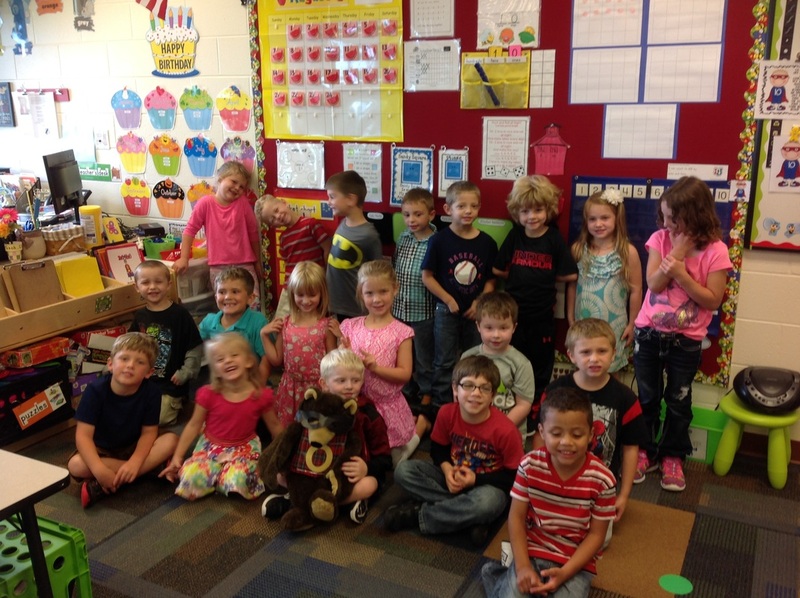 Zero the Hero comes to visit our classroom every 10th day! 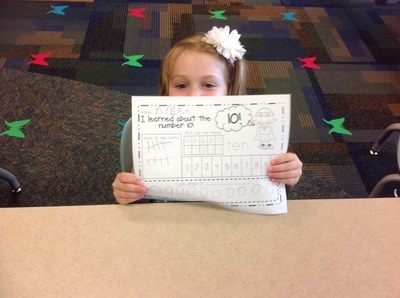 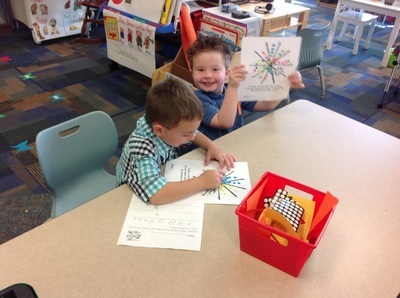 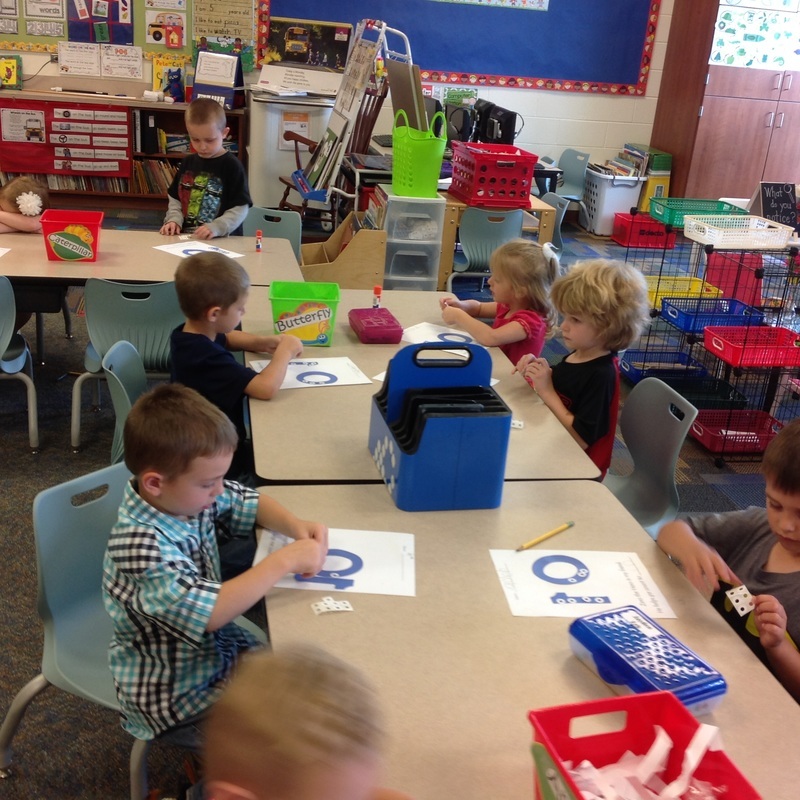 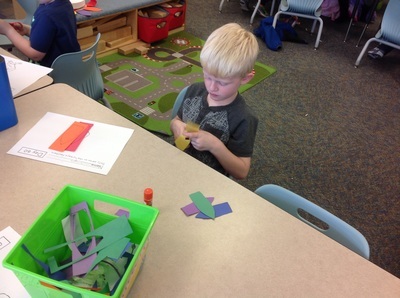 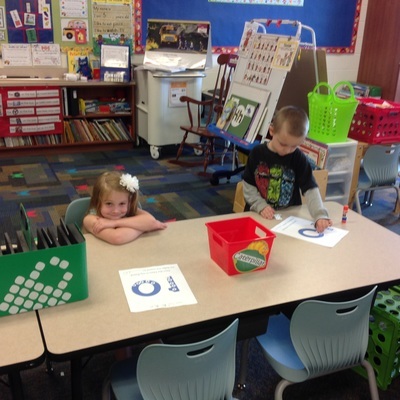 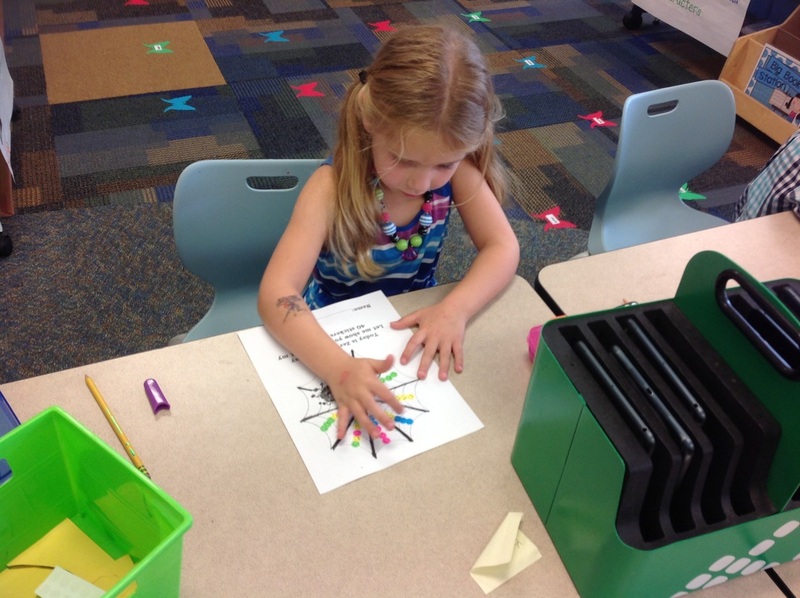 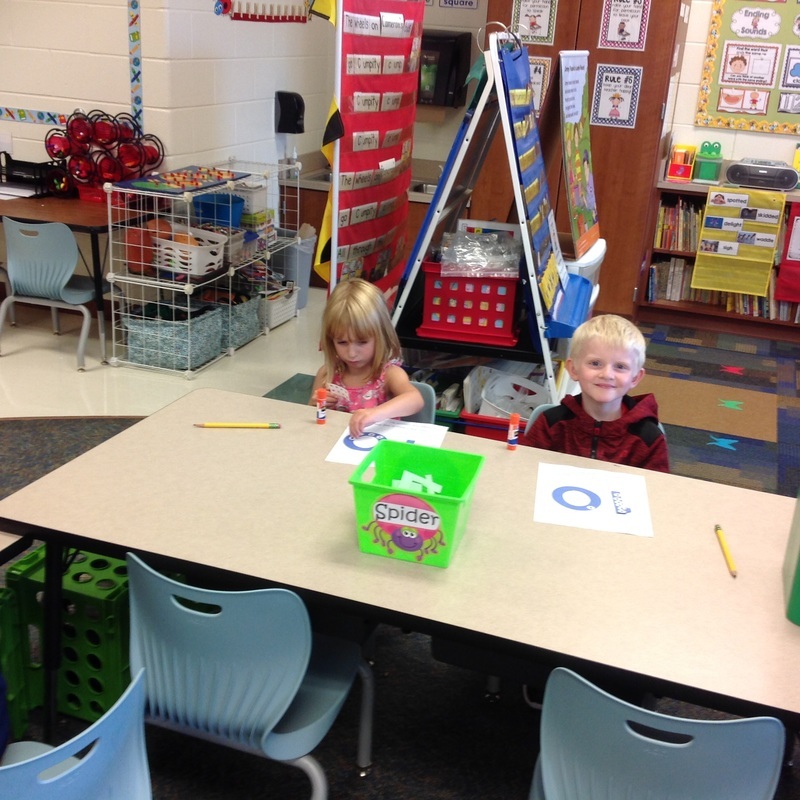 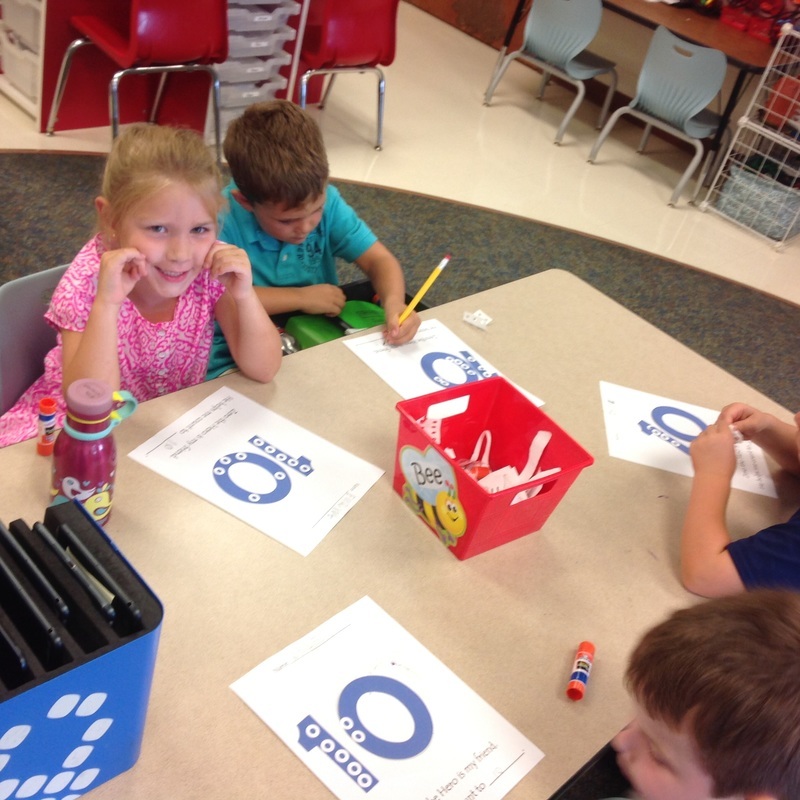 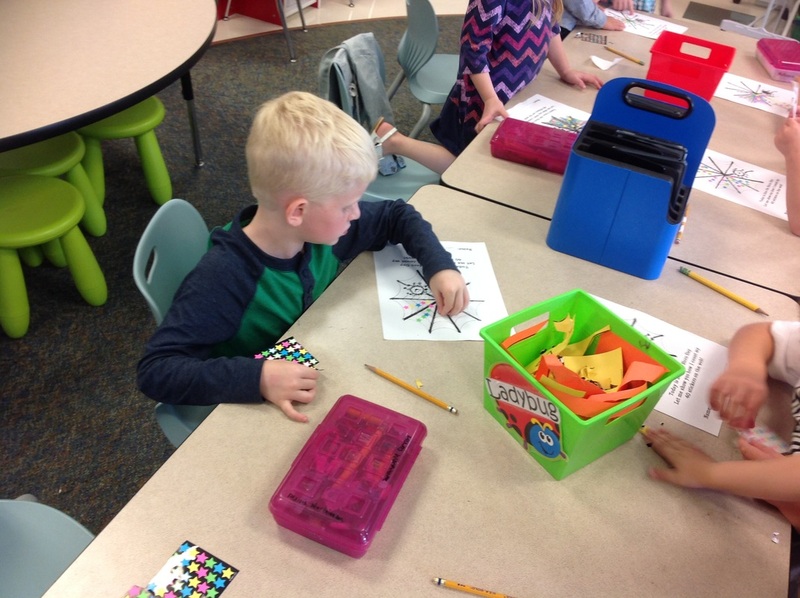 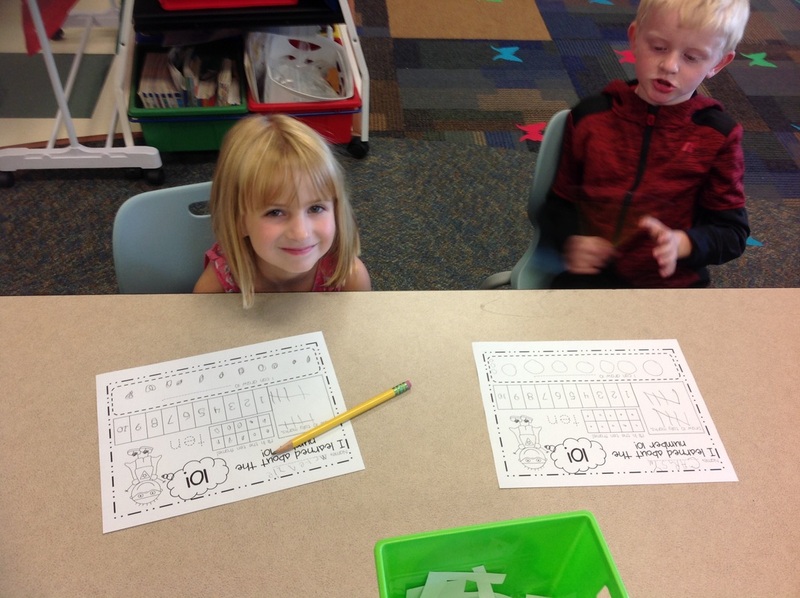 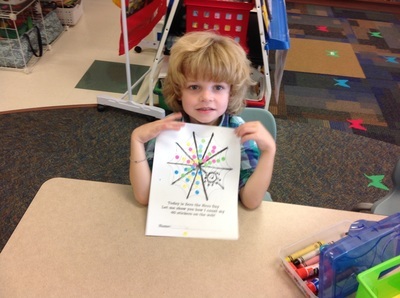 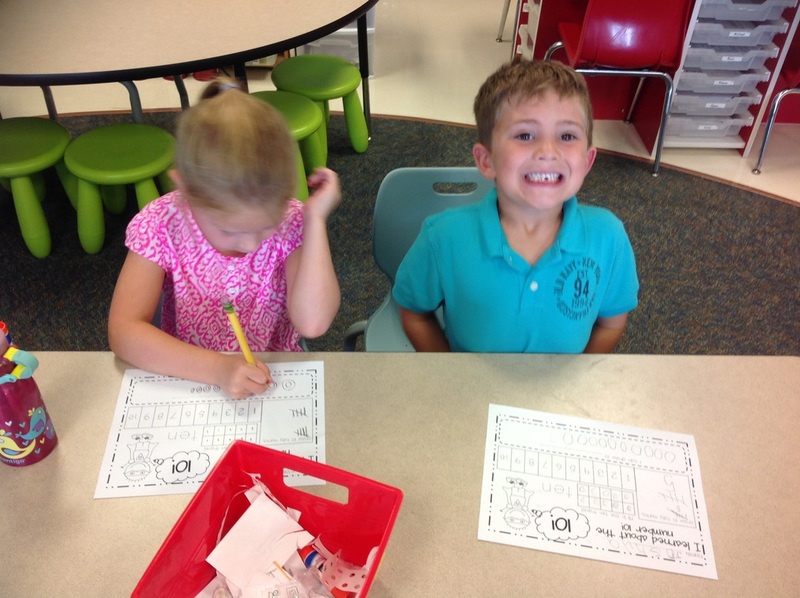 On our 10th Day of school, we put 10 stickers on the number 10. 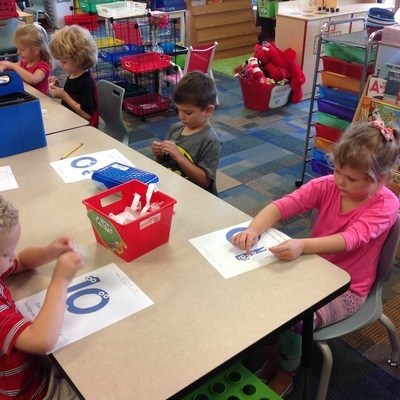 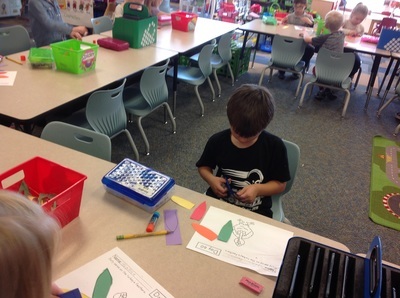 Then, Zero the Hero gave up mints in the shapes of 0's. 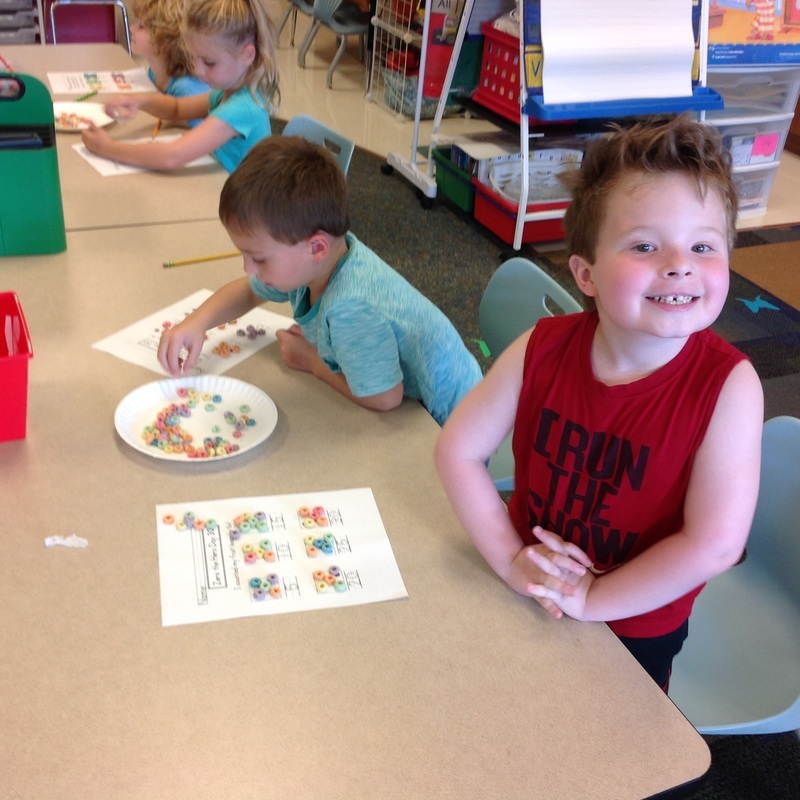 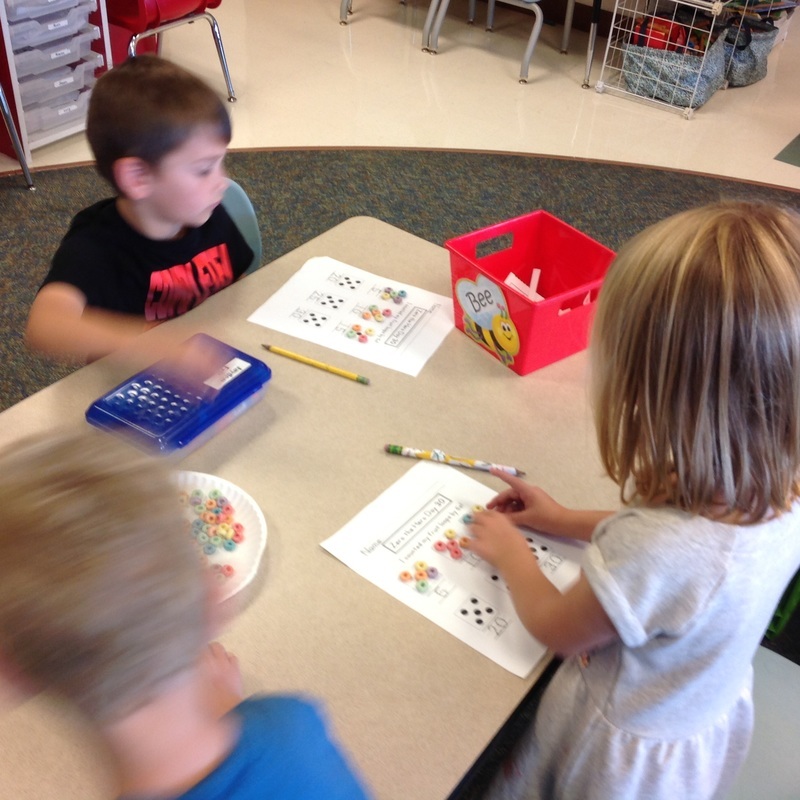 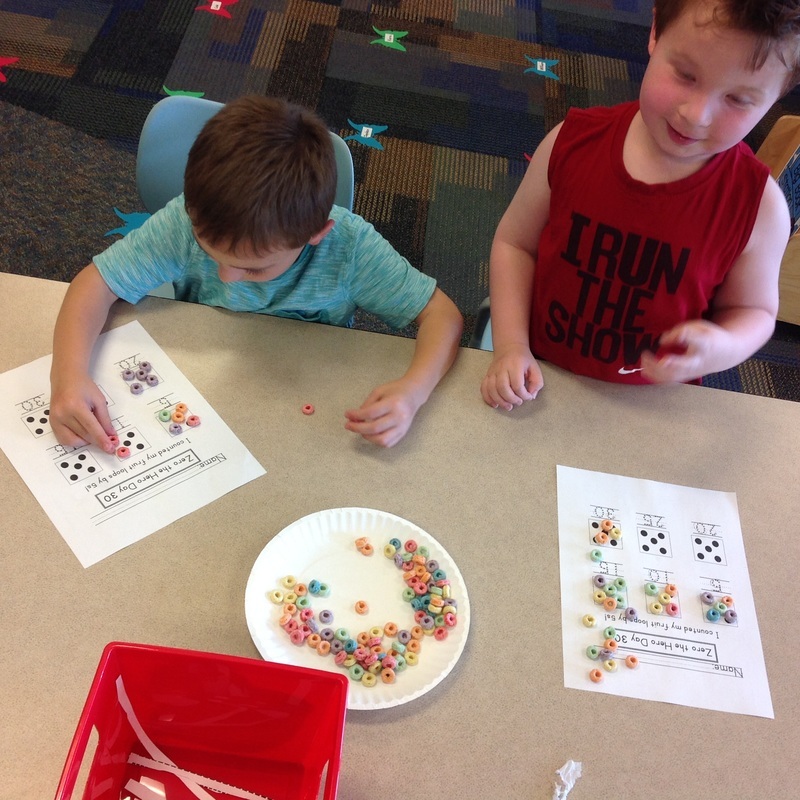 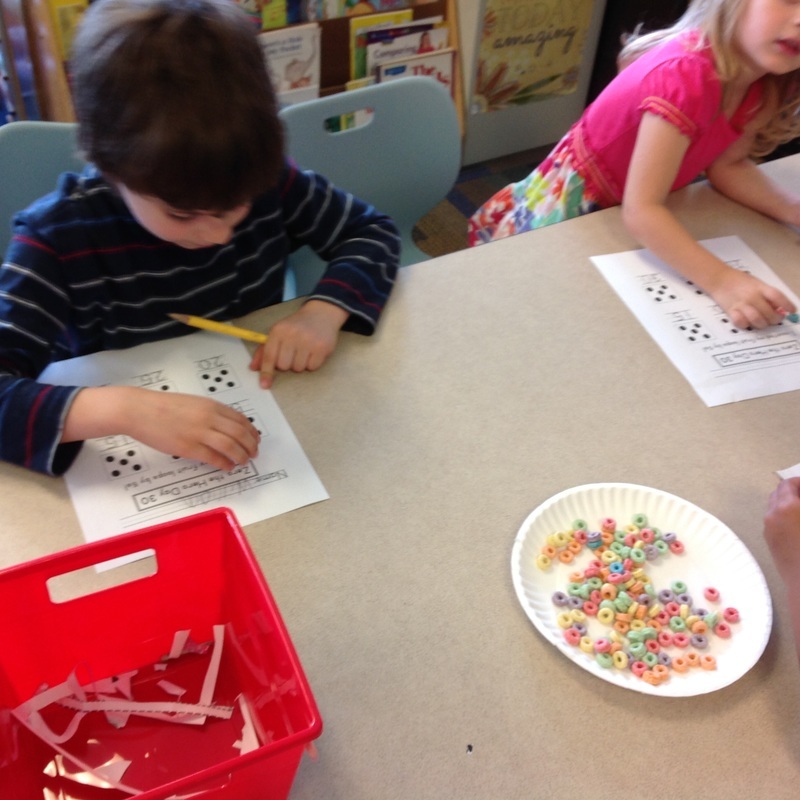 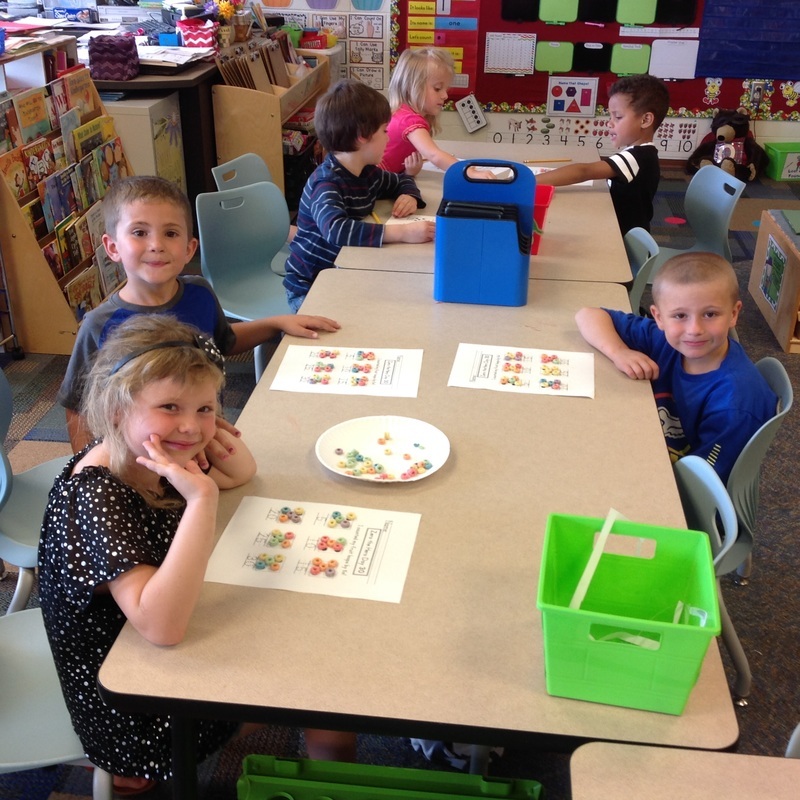 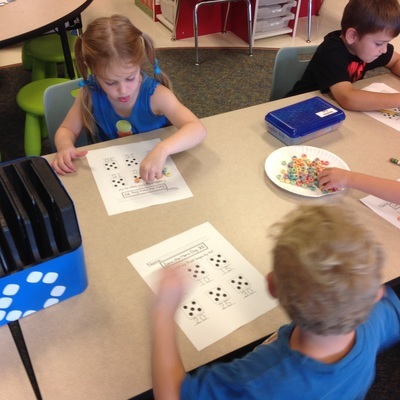 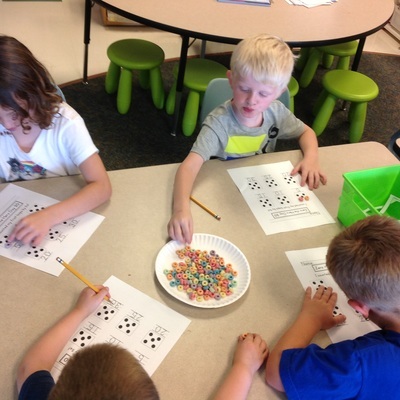 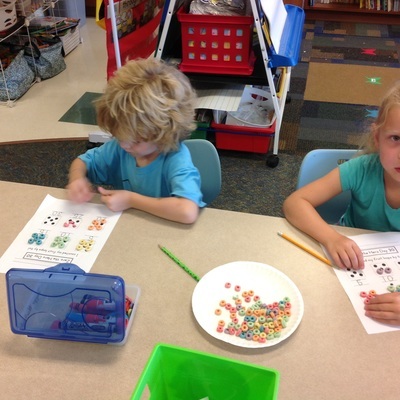 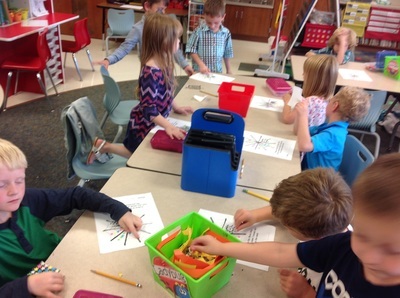 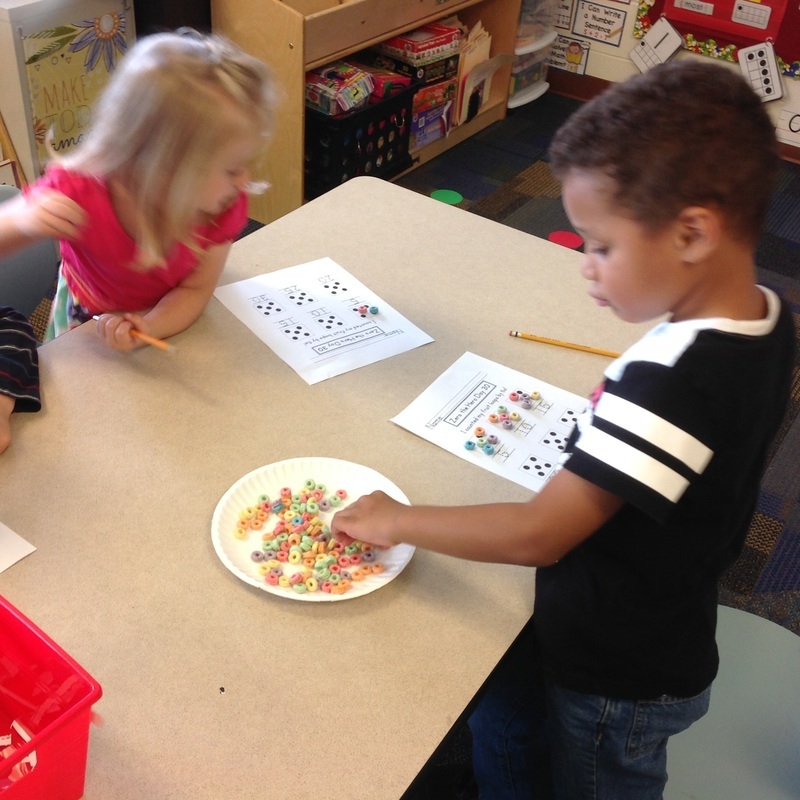 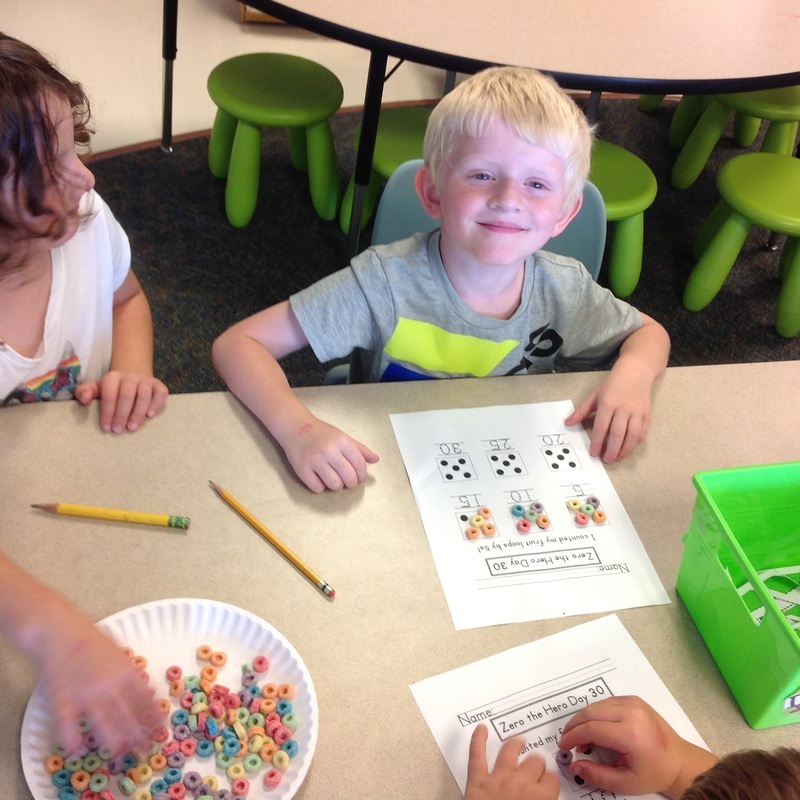 On the 30th day of school, we counted out 30 Fruit Loops in groups of 5. We are beginning to see that counting is faster when we skip count by 5s. 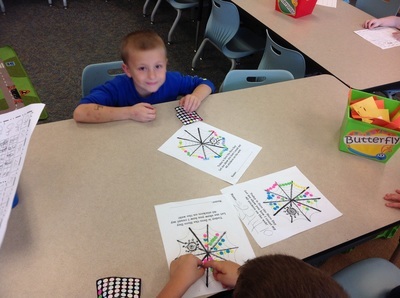 On the 40th day of school, we put 40 stickers on a spider web. 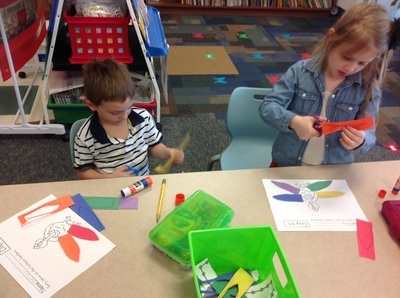 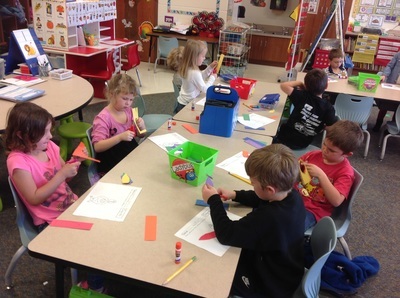 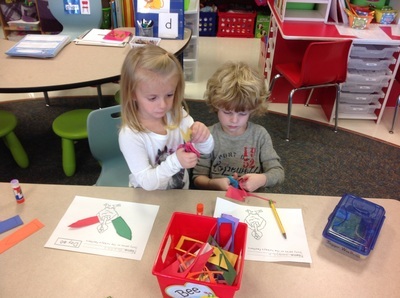 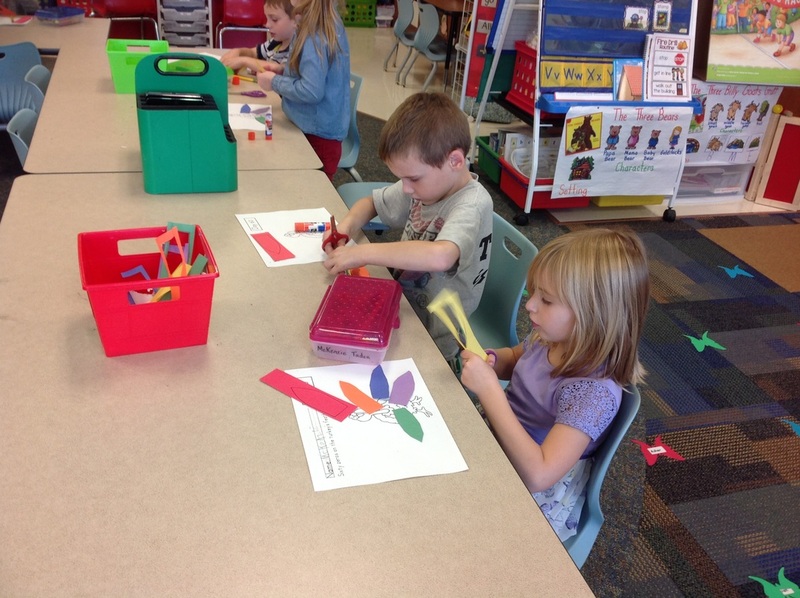 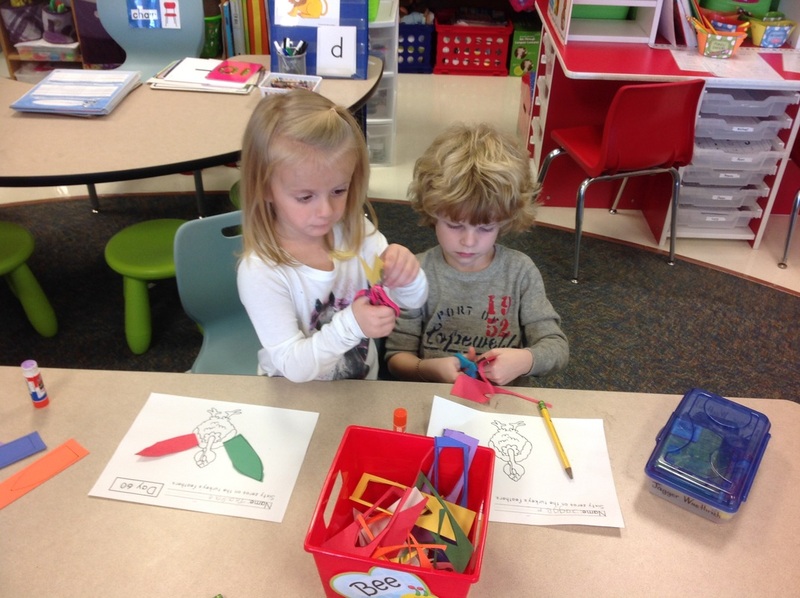 On the 60th day of school, we made turkeys. 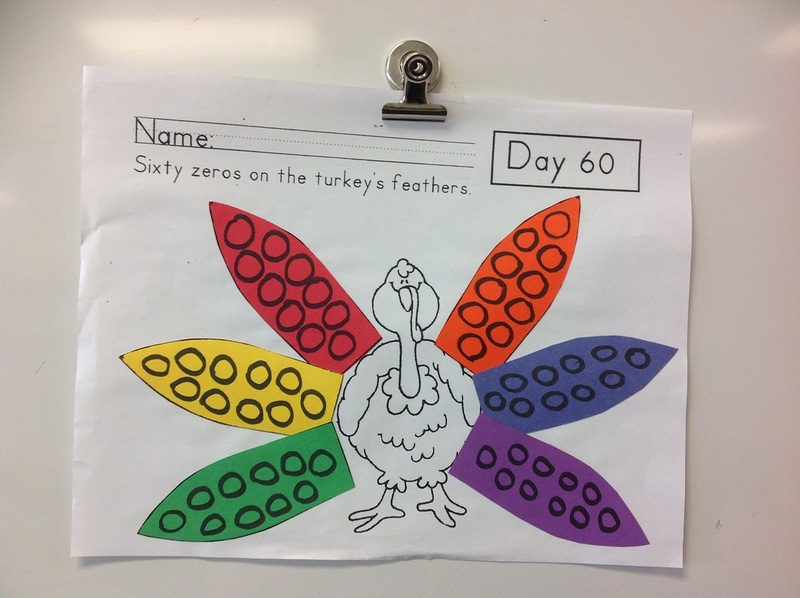 They had 6 feathers with 10 circles on each feather, so we know that they had 60 circles altogether.